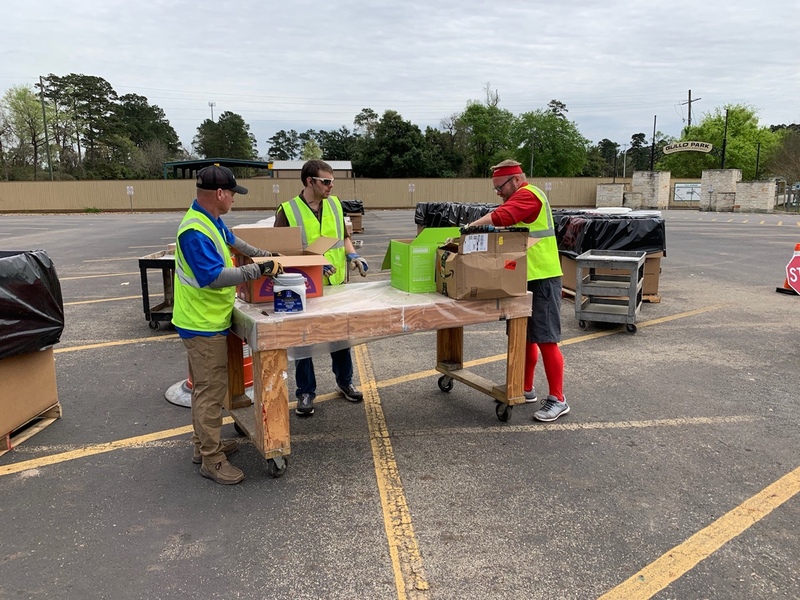 Precinct 3 Commissioner James Noack's Residential Recycling Facility served roughly 1,100 Montgomery County residents while collecting over 50,000 pounds of recyclables and household hazardous waste during its annual free day on Saturday, March 16. "Free day gets bigger and better every year," Residential Recycling Facility Superintendent Matt Bickley said. "It is a great event that Commissioner Noack hosts for county residents." • 1,500-plus pounds of brush. "Thank you to all residents of Montgomery County who participated in this event," Commissioner Noack said. "Together, we can continue to help eliminate waste in our community by utilizing this facility." For more information, visit Precinct3.org/recycling or call 281-367-7283.